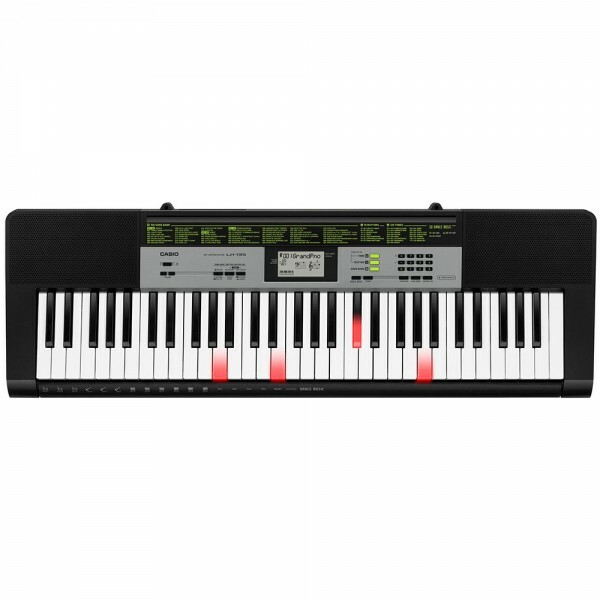 Yamaha PSR S750 ArrangerFeaturesJust play to experience incredibly realistic and expressive soundAcoustic instrument-specific articulations, nuances and dynamics are challenging to reproduce. As the world's largest musical instrument manufacturer, Yamaha has perfected both the science and art of thi..
Yamaha FG830 Dreadnought AcousticYamaha's modern FG has louder and stronger sound in the low- to mid-ranges, thanks to cutting-edge acoustic analysis technology developed by the Yamaha R&D Division. 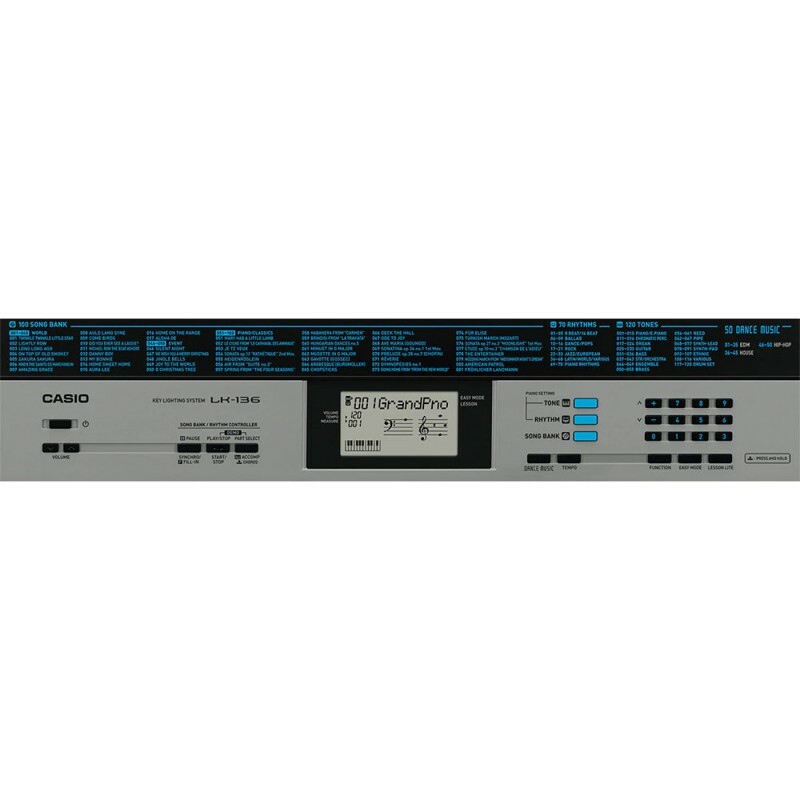 Yamaha’s engineers have achieved this sound by utilizing analysis and simulation to arrive at the..
Casio MZ-X500 - 61 KeyThe MZ-X Series is the evolutionary successor to Casio’s powerful MZ-2000 Series instruments. It will jump-start your creativity with its authentic sound, intuitive Color Touch Interface, and extensive control. This new flagship keyboard will enable musicians around the world t..